Hit British TV Comedy goes live on stage in the UK! 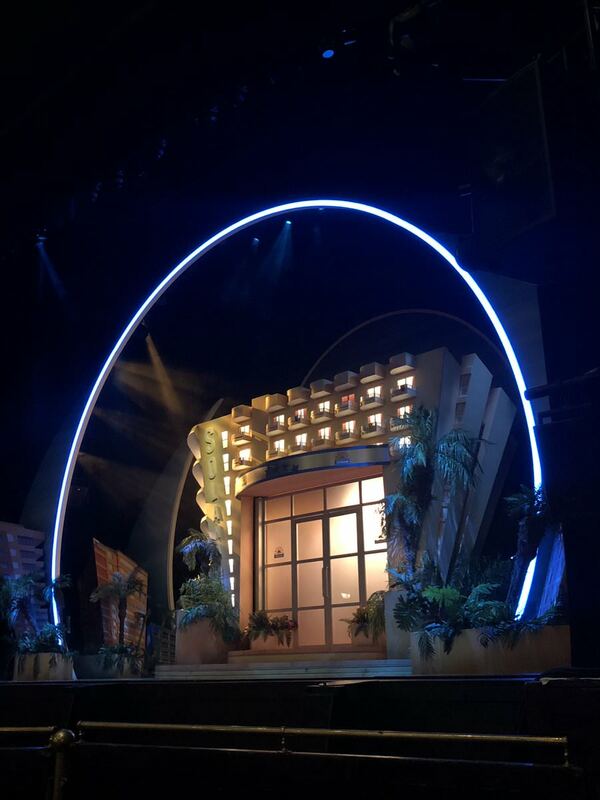 The hit ITV Comedy, which started in 2007, has come to theatre's around the UK with a live show which features some characters who are in the TV show. Characters who feature in the live show are Kenneth, the gay hairdresser in Blow & Go, along with Liam which is Kenneth's best friend and also works in Blow & Go. Joyce Temple Savage, the Solana Manageress, is also in the live show and she is joined by Mateo and Sam who both also work at the Solana with Mateo being the barman and Sam being the holiday rep.
A final character who is in the live show from the TV show is Jacqueline who is the owner of Blow & Go as well as a guest of the Solana, on the TV show she has been going to the Solana for years and has been in the show since it began in 2007 with her on-screen husband, Donald, who sadly died in real life. Donald and Jacqueline were both swingers on the show, best known for being part of the Middlesbrough Swingers Association (The MSA). I went to see the show live in Edinburgh on Saturday the 22nd September, personally I am a big fan of the TV show and I enjoyed the live show, I think the way they have done the sets is amazing as they spin round and rotate to change set without the lights having to dim and crew having to come on and change the set. 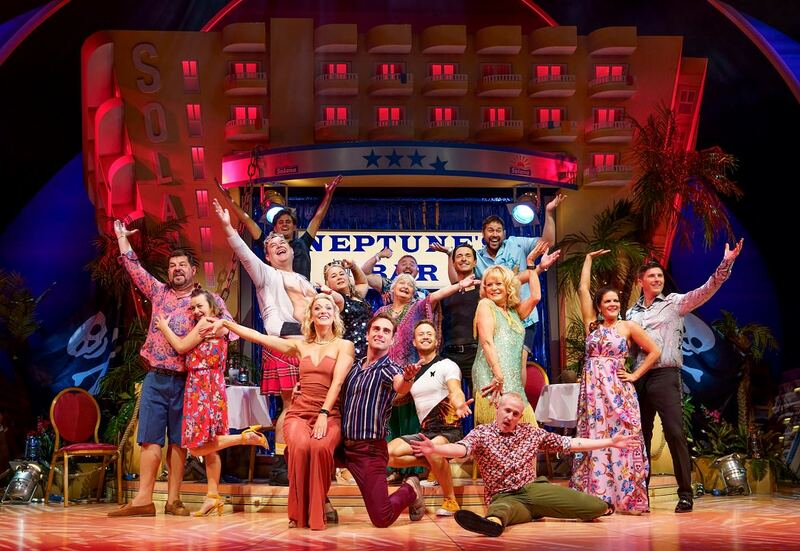 The show is set up into 2 halves with the first half being Solana entrance, reception, pool bar, pool, managers office and Blow & Go, the second half was all in Neptunes. Overall I think the live show is great and I would encourage anyone who considered going to go. 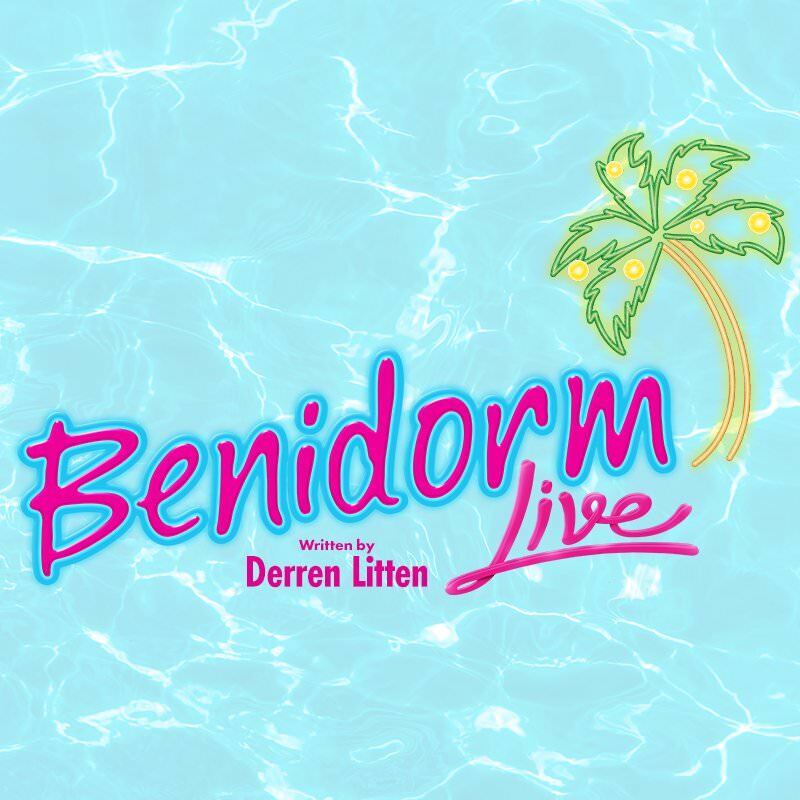 DID YOU WATCH BENIDORM ON TV? WHO IS YOUR FAVOURITE CHARACTER? LET US KNOW IN THE COMMENTS BELOW!